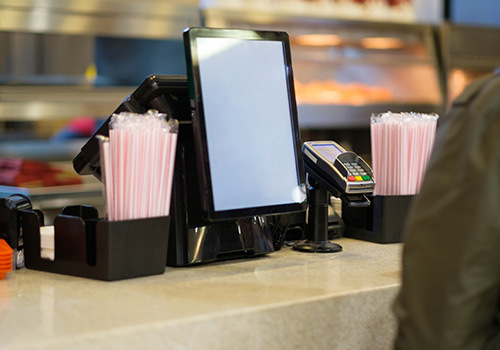 Fifteen Group provide the complete turn key solution to all of your Quick Service Restaurant (QSR) or coffee shop in-store requirements. Bringing you effective, simple and efficient solutions every time. And the software that connects all of these together. Setting up a new store can be a nightmare. From architect’s drawings to installation and beyond, Fifteen Group provide the complete solution for every store set up, every aspect of operational efficiency and so on. 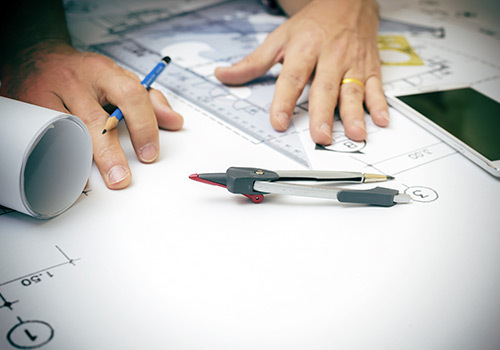 We start with a new build or a site refurbishment and we work with shopfitters, architects and builders to mark the plans and get the technology ready. Post installation, we take ownership of IT issues, and work to resolve them as quickly as possible. Through a dedicated phone line and email address, store members can access technical support from 8am until midnight, 7 days a week, maximising store operational efficiency at all times.